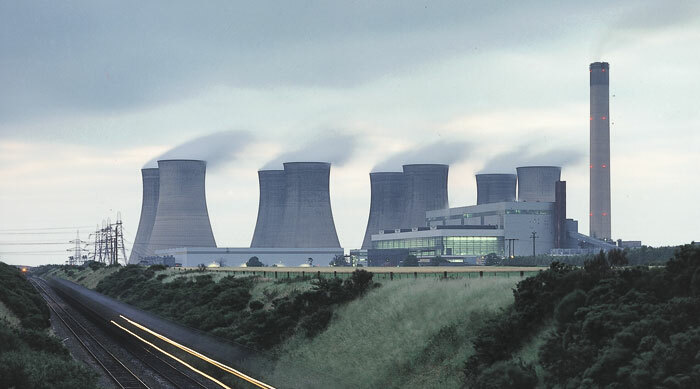 EPH, the Czech owner of Eggborough and Lynemouth power stations, has outlined wide-ranging ambitions for the UK, including the development of new-build gas-fired power stations via the capacity market, the further acquisition of existing coal and gas-fired power stations, and a move into the SME retail market. In an exclusive interview with Utility Week, EPH UK chief executive Neil O’Hara revealed the company is looking at a number of sites for potential new-build gas power stations. However, he warned the current capacity market will have to change if it is to bring forward new-build. Utility Week can also reveal that EPH is launching Energy Scanner, a digital marketplace for SME customers to find, compare and transact their energy business. The company is in the process of signing up energy suppliers, and expects to expand into water when the non-household market opens to competition in 2017. Utility Week revealed last week that EPH has secured a place in the 2016-7 Supplemental Balancing Reserve for Eggborough, giving the power station a one-year reprieve from its planned closure in March. The central European utility acquired Lynemouth from RWE earlier this year.